Your source of hope in a devastating situation. The death of someone you love is incredibly traumatic, and there are not enough words in the world to describe the amount of pain, heartbreak, physical, emotional, and mental agony one must endure when a loved one has suffered a wrongful death. In addition to the outrageous trauma which family and loved ones suffer following a wrongful death, family members are often burdened with significant financial harm. They are stuck with the medical bills, reduced income, and funeral expenses. This could leave the family in detrimental condition. While we fully understand that no amount of financial aid could ever cover the emotional cost of losing a loved one, gaining full financial compensation can help provide closure and ease financial burdens. Here at Coulter Law Office, we want to be your source of hope in a devastating situation. 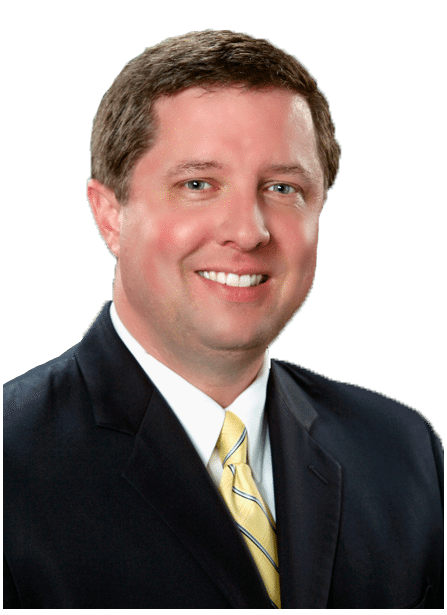 Bryan Coulter, one of the most experienced wrongful death attorneys in Lafayette, IN will persistently and aggressively FIGHT for the rights you and your family demand and deserve. Contact Coulter Law Office, an experienced wrongful death attorney in Lafayette, Indiana. If you need representation for your wrongful death case, trust Bryan Coulter, experienced wrongful death lawyer in Lafayette, IN, for reliable representation.